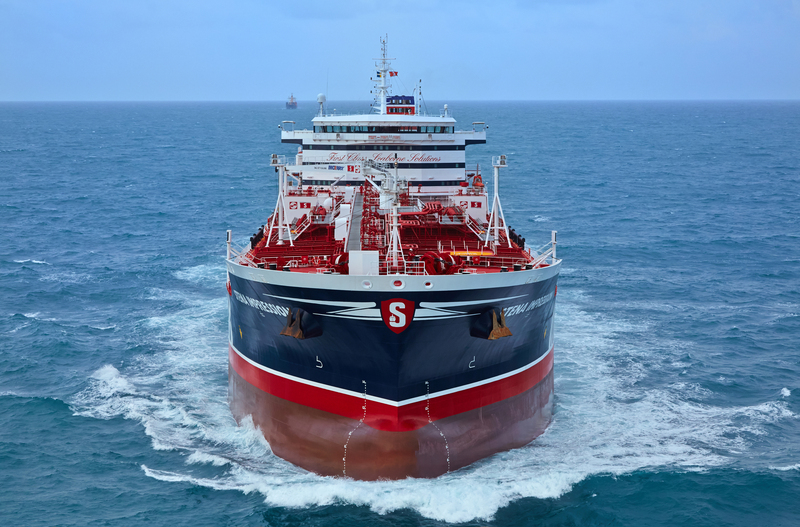 Stena Bulk has now had a fleet of 13 IMOIIMAX vessels of MR model on the market for a year, and an evaluation shows that the chemical vessels have been a success, both in terms of performance and business. An IMOIIMAX tanker has 18 separate tanks (3,000 m3/tank), which provides for large freedom of choice as regards combinations of cargoes. 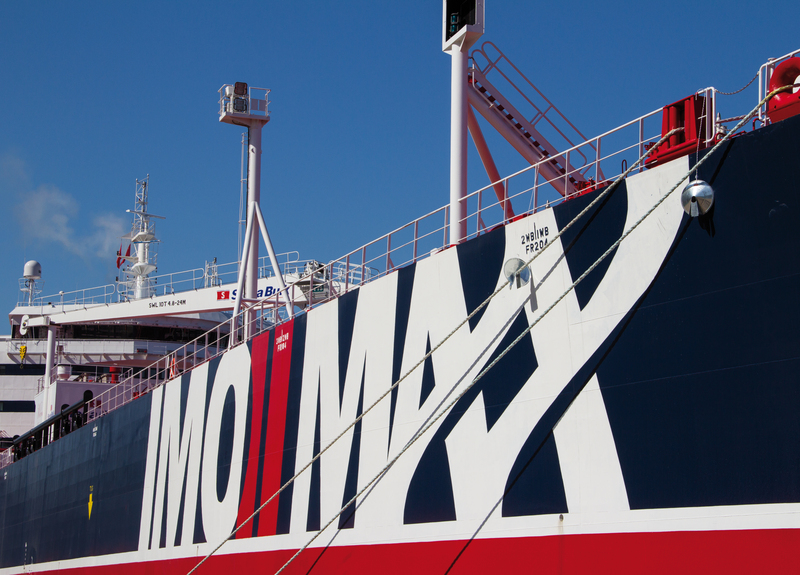 The IMOIIMAX vessels are also characterised by high safety and low fuel consumption. “Utilization of and entry into the chemicals market has gone better than expected, and we have secured a good market position that we are continuing to build on. 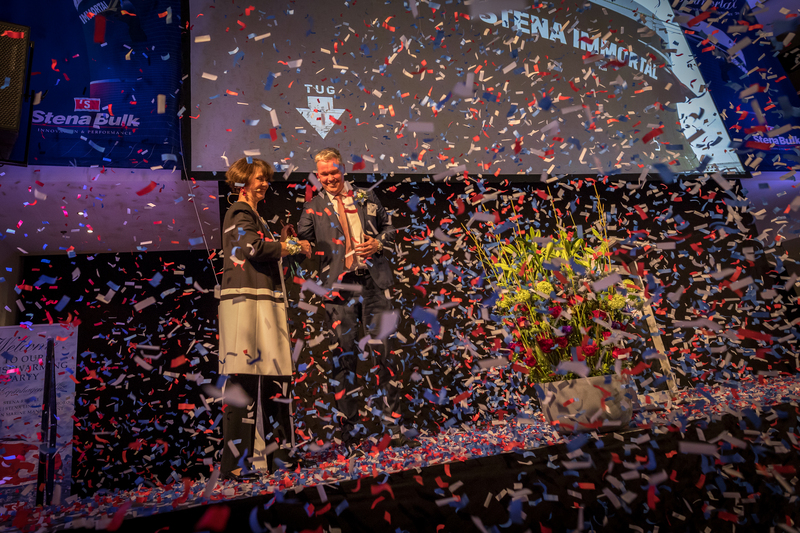 We have achieved this through not only our hard work in marketing, but also through operational performance”, confirms the President and CEO Erik Hånell, Stena Bulk. 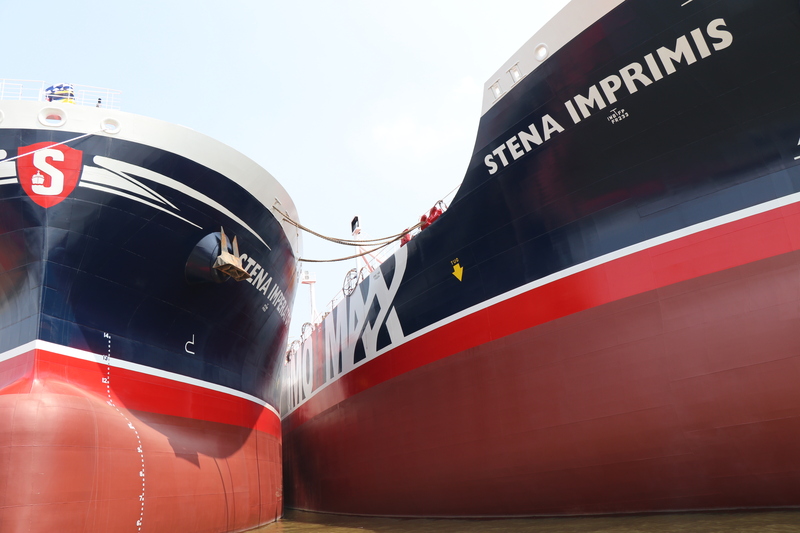 The thirteen sister vessels trade in one of Stena Bulk’s global logistic systems, which focuses on refined petroleum products, vegetable oils and chemicals. 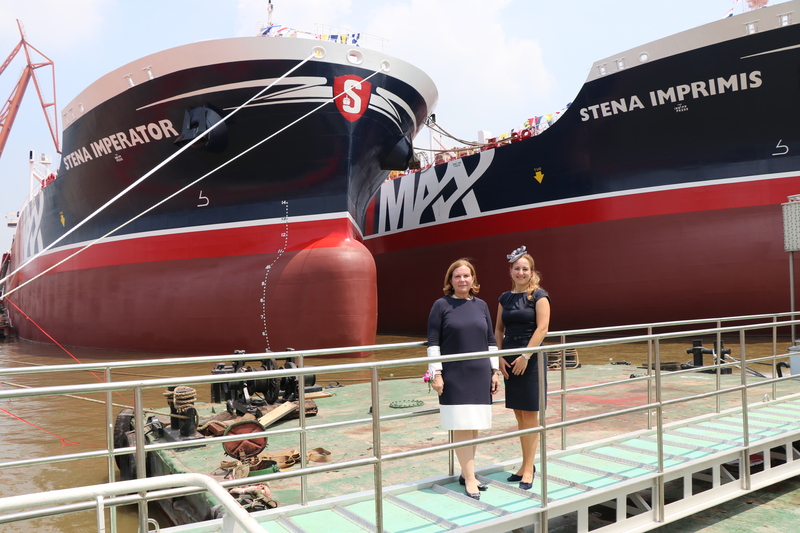 The fleet consists of 60 vessels related to Products & Chemicals and is operated from Stena Bulk’s recently opened office in Copenhagen with support from the company’s offices in Singapore, Houston and Dubai and its head office in Gothenburg. “It's now been just over four years since we took delivery of our first vessel in the IMOIIMAX series and the vessels have performed beyond our expectations. Both the technical and the commercial concepts have proved to be very successful and have set a new standard for cargo efficiency and bunker consumption. The IMOIIMAX fleet is a significant and competitive addition to our high-quality fleet. At the same time, it is an important step forward and a development of our existing sophisticated trading system”, comments Erik Hånell. “The vessels perform well in terms of speed and bunker consumption. Additionally, in respect of loading, transport, discharging and tank cleaning, it has technically performed above expectations”, concludes Erik Hånell. Ship launching ceremonies have taken place across the globe. Crown Princess Mary of Denmark was a public godmother - in Copenhagen there was also a digital ceremony, and in Guangzhou there was even a double naming ceremony.